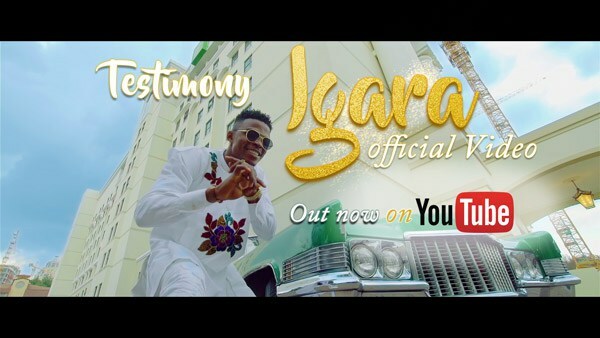 Testimony Jaga, one of the Nigeria’s most popular Gospel Urban Fuji Singer is thrilled to announce the release of the Official Video of his Hit Single – Igara (Boast). The Street Gospel Music (SGM) Artiste Testimony Jaga has released his brand new music video for “Igara (Boast)”, the forthcoming single from his debut album that will drop later this year. The song “Igara (Boast)” was written by Testimony Jaga and the video was directed by Carel Films. The video was shot in various locations around Johannesburg, South Africa. The song was produced by the Award-Winning Producer RSQ – Da Boss. And all creative music strategies were powered by the World-class creative production Outfit “Idea Hub”.